Firstly, please accept my gratitude and thanks for the wonderful service in Dreamflower family and also the meticulously well organised key handing over function. The pace of execution and planning in Dreamflower is really something to cherish and I wish the Dreamflower family to scale greater heights in the days and years to come. The staff at Dreamflower are very helpful. 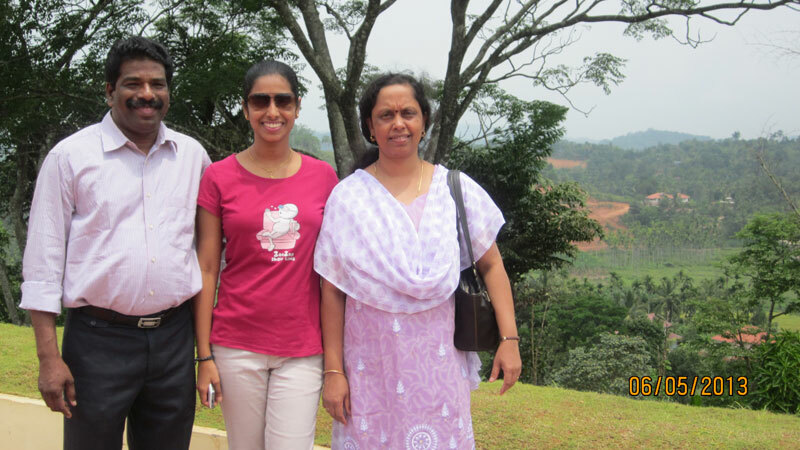 I had invested in an open land in Kakkanad during 2012 foreseeing the potential in realty sector of this region. Our exploration in finding a partner in developing this site ended up with a JV deal in 2014, invited through a newspaper advertisement by M/S Dream Flower Housing projects. It was a great privilege to experience the outcome of passion, commitment and conviction of team Dream flower throughout the different stages of the project. First of all, the legal processes and contractual procedures were well planned and completely transparent, a builder who is well-versed with the building by-laws and safety measures and strictly implements the same. It was a flawless delivery by team dream flower and the handful of interactions I had with the team members revealed the values instilled. In short, Dream flower is a builder who constantly strives to delight its customers and also one who goes that extra mile in motivating its own team. Thoroughly enjoyed the Dream Flower Zenobia stint and I wish them the very best with all their future endeavors. Best wishes and hearty congratulations for yet another ON - TIME key handing over ceremony @ Dreamflower. Thank you very much for your invitation for today evening 's function. I am in Kannur currently and will not be able to make it. Wishing you and the entire Dreamflower family yet another exciting year ahead. 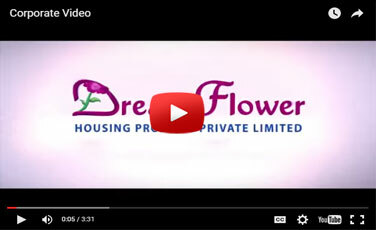 Happy and proud to be associated with Dreamflower. This is a thanks giving message. I really appreciate your prompt delivery of flats, Our payments, and the function you conducted. I have no hesitation to introduce Dream Flower & business with you. 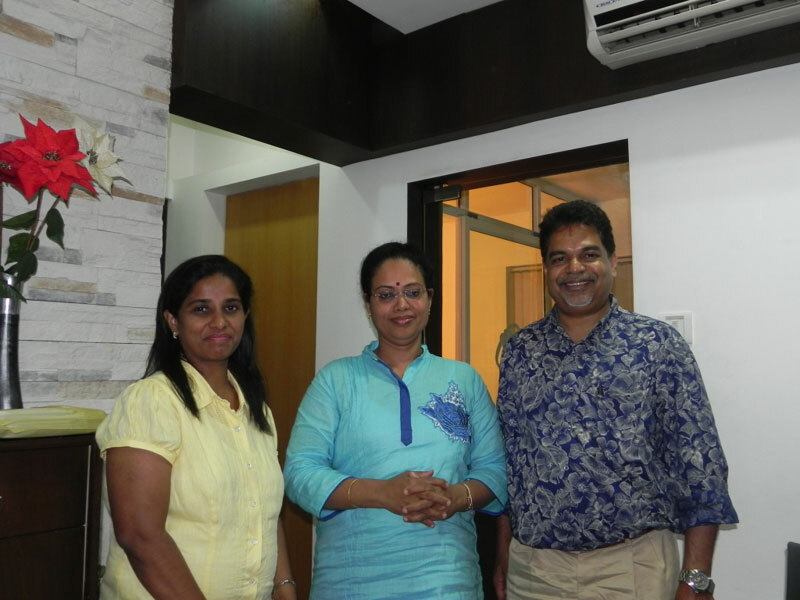 Also my thanks to Alex & Alphonsa for their sincere & efficient work rendered to me. Once again many thanks & regards. Wanted to write to you earlier, but on returning to B'lore Cauvery threw challanges on daily chores which had to be dealt with! Begonia is the third apartment I have booked so far in my life and needless to say, the process of taking possesion of the Keys has been most heart warming with Begonia! Thank you both for the wonderful ceromony that was orgnaised and taking all your customers including me & my parents to a very proud level. Congratulations to both of you for the detailed .... well I think i should say very detailed program you organised on 10th and also on buliding a wonderful team to back you in your endeavour. The idiom "God is in the details" is what has made Dream Flower a brand to reckon with. Let me also add that I am happy with the quality & finish of the work done in the apartment. Wishing you both happy bakrid / onam and continued success for Dream Flower! Subject: Re: Additional requirements needed for availing loan. Thank you very much for all the help and SUPER SERVICE provided to us. 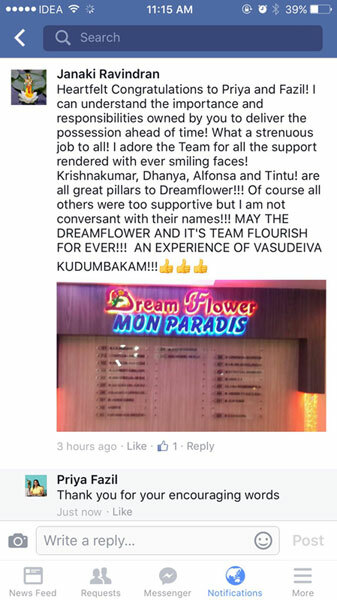 We are very happy indeed because this purchase gave us the opportunity to meet up with the "Dreamflower Couple"! You have given the 'seller-buyer' equation a different dimension. Providing timely assistance (sometimes even without being asked) is not every builder's forte. You are also blessed with a power-packed support staff! Our sincere wishes for your future endeavours. May your construction empire break all boundaries! Looking forward to a long and fruitful relationship with you. Yesterday I had received the documents through courier. The quality of work, packing, captions, guidance and the eye for detail is very much appreciated, which reflects the professionalism and the zeal for perfection of the Enquiry and Administration Departments of Dreamflower. Accepted ur invitation, Yes, once more u have proved yourself as a dedicated builder Thank u. Will try to be there on time. I am delighted to have your invitation. Un like other builders you have again proved handing over of velvetude before scheduled date. Congratulations and wish to inform you that I will try to attend the ceremony if God allow. Thank you Fazil for helping us with the sale of the flat. Highly appreciate your thorough professionalism and prompt dealing of all the matter. One of the best things to happen to us is to know you, Priya and your excellent company. I am very happy to hear this good news. 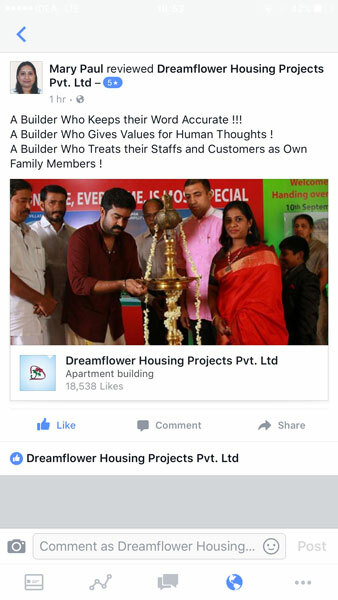 Now I realized the one of the recommendation words of my friend Mr. Shahul Hameed / KSA who introduced me Dream Flower housing projects ! Sales Administration Dept. - MKT Div. We are really thankful to you and your team members for the awesome flat. 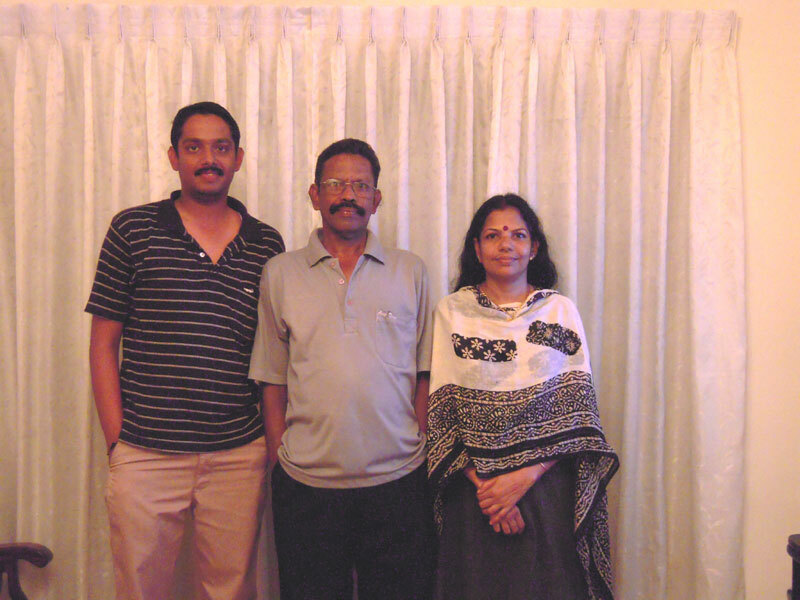 We both, my wife (Shanti) and I, in fact all my family members really liked it. Most importantly, we really appreciate all the efforts put in by your team members, namely, Mr.Anit, Mrs.Alphonso, Ms.Dhanya and Mr.Anurag. They have really coordinated so well that i didn't even need to call you for any assistance or say complaints. Since, we could not meet you, we have prepared a short video for you and your team. Please do watch it. We didn't had much time, but thought it will show how happy we are through our expressions. Also, please do pass on our regards to Mrs.Priya. 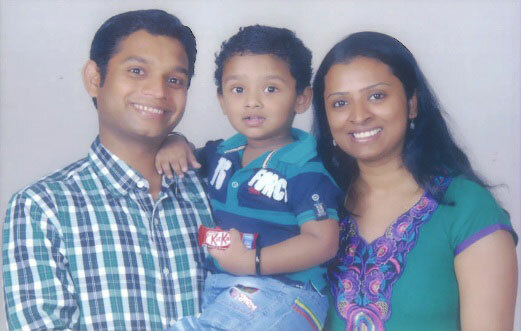 We will meet you both in our next trip to Kerala. Also, if you both are planning to come to Mumbai, then you should visit our home. Take care and all the best for all your up coming projects. 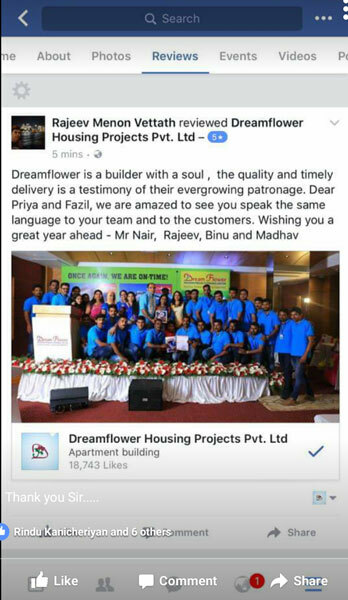 I congratulate Dreamflower and their team for realizing the dreams of their customers under the leadership of Mr.Fazil and Mrs.Priya A.S. by commissioning the projects before the schedule time. I wish Dreamflower all the best in their future endeavour and always flying high. Happy to know that the handing over programme of Amaana is scheduled on 11th April 2015. 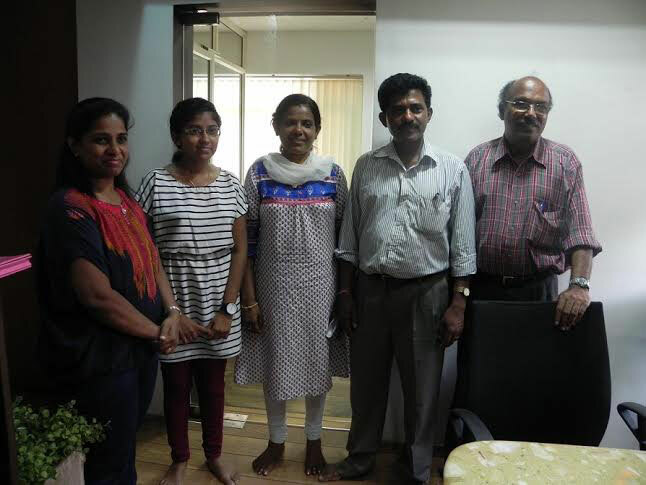 I would like to use this opportunity to Congratulate you and Mrs. Priya for early completion of the project Amaana and wish you "ALL THE VERY BEST" for ongoing and future projects. I will be available in Kerala from 10th April 2015 to 15th April 2015 and I request you to make necessary arrangements for the registration and other formalities during my visit. 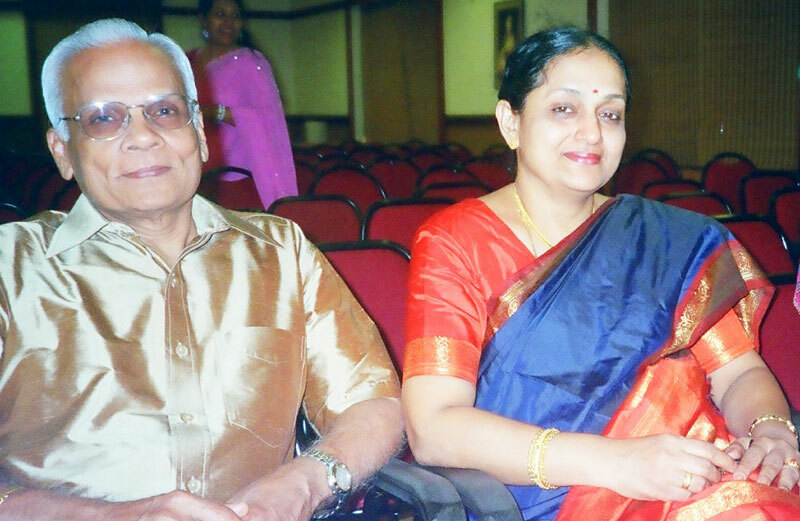 The property has to be registered in the name of mine and my wife Mrs. Sudha. 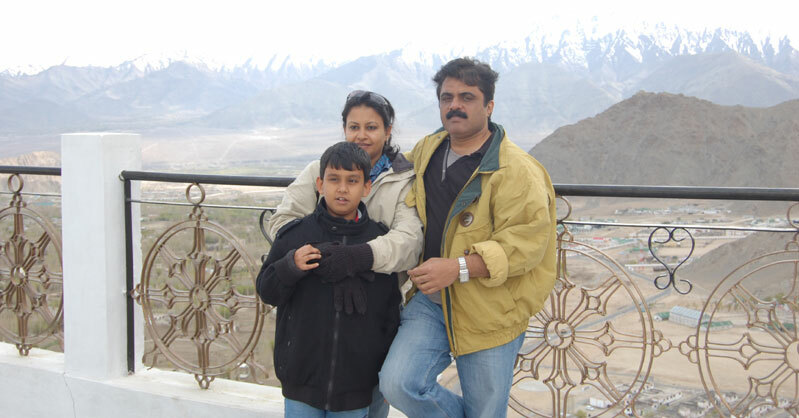 Since Sudha will not be travelling with me and will not be available at the time of registration, kindly provide me the format of Power of Attorney, if any, she has to execute, so that I can bring the same. Usually when, the flat procession is handed over, there ends the relationship between the builder and owner. But you chose to be different and therein lies your success. It is these sweet little gestures that build long, fruitful relationships. Thank you for understanding that. And thank you for the wonderful compliments you have sent across. 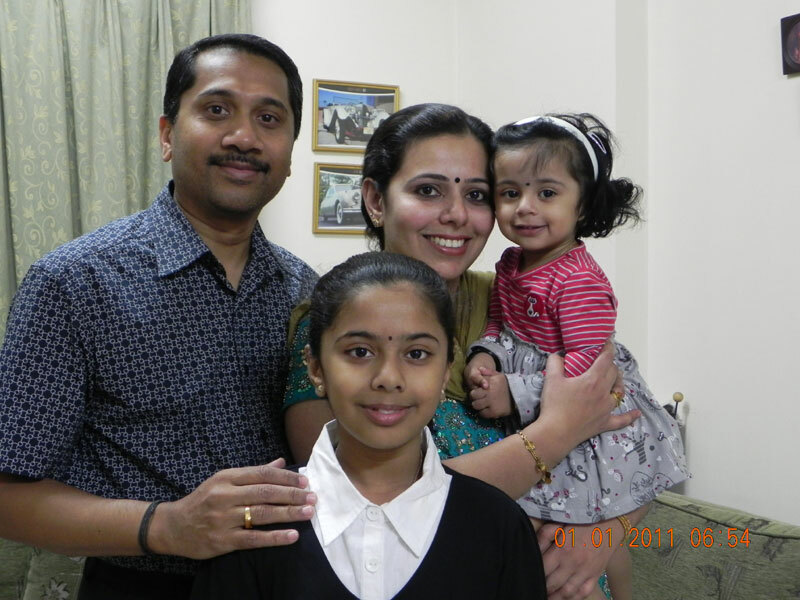 Me and my family wholeheartedly wish you a merry Christmas and a splendid New Year. May 2015 be a year brimming with moments of success, prosperity and jubilation. We take this opportunity to appreciate both of you for the PROMPT delivery of my Iris Villa with nice finish, the good quality of meterials used namely, kitchen cabinets, racks, shelves, lights, tiles and professionally coloured rooms etc.etc. We wish both of you and whole team of Dream Flower for the very best in all your forthcoming endeavours. I am writing this email to express our profound appreciation to you for the wonderful experience called Singapore. We are really happy and fortunate to have partnered with Dream Flower for our very first investment on property, not just because of the trip you provided to us but for the whole approach, positive attitude and outlook you tend to disseminate. The whole trip was absolutely amazing. 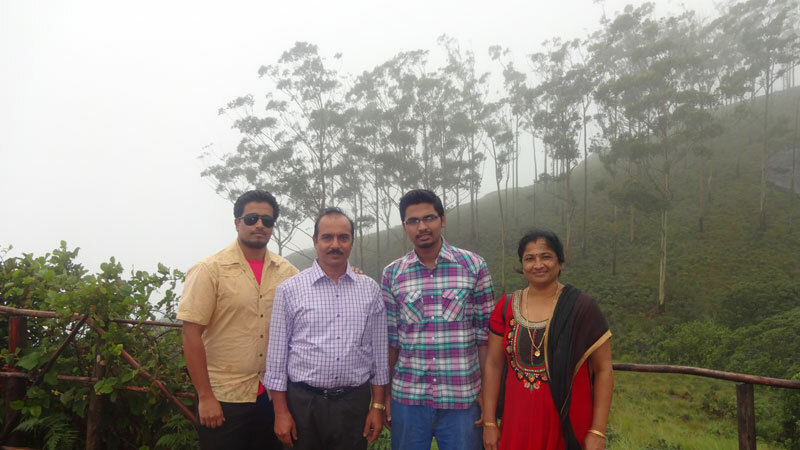 It was a much needed break and we enjoyed it to the core. Will cherish this trip for ever. 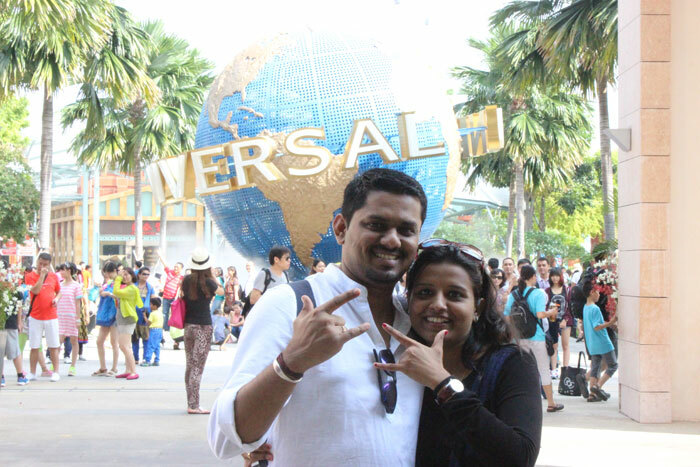 Special thanks to Soudha and Roshini who managed the best itinerary and stay; and the facilitators in Singapore (Sridhar & Shanta) were too good. They were very humble and kind and were very attentive to our queries and requests. Once again, your sincere efforts are truly appreciated. One of the good things for us for 2013 was our new home in Villa Rio, Thanks to you both and your team for making it happen. may the dreamflower family have a great year ahead in 2014. Thanks for the nice photographs of the Villa Rio function. As expected, it was organised so well, typically the Fazil style. As regards the Villa, it was much beyond our expectations in every sense of the word.The ambiance, the finish, the material used, the automation, everything was top class. As I have spoken to you, I have extended my work contract at Mumbai for another 3 years and hence was planning to sell off the Villa. But having seen your finished product, we are having second thoughts; specially my wife, who seems to have fallen in love with it. I shall discuss with you the future course, once you recuperate from all the hard work of the last 1 month. We wish you both and Dreamflower the very best in all your future endeavours. This is with utmost happiness that I am writing this mail. We moved to 503, Casabella on 30th June. The 3BHK Flat has been designed in such a way that you people have done optimum utilisation of available space. Wardrobes, Shelves, Kitchen cabinets and other racks have been designed to make it very user friendly. 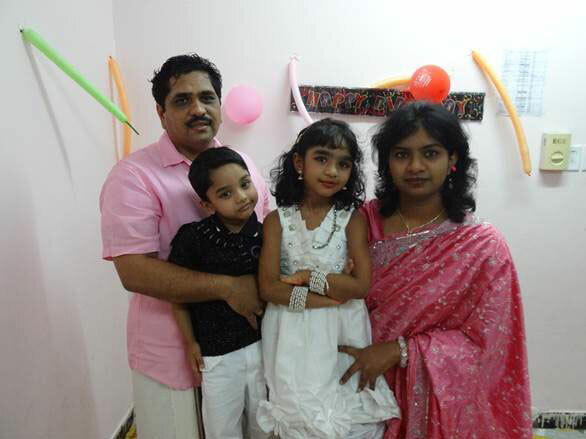 Friends and relatives who participated in the House warming function on 30th June had only Good to say about the Flat. While ladies pointed out that work area to the kitchen is of high utility, most of the people mentioned about the flexibility made available with extra racks provided in the free space. While the vibrant colors used gives more dynamics to the respective rooms, Free air flow in the Flat makes life even more comfortable. Many Thanks to you and your committed Team. I am always praying to the Almighty for betterment & prosperity of you and your family and also the esteemed organization "Dream Flowers" who provides with all help and support for the well being of the people like me to fulfill their dream of own house. The help you have extended to obtain the loan and completing other formalities are unforgettable. We sincerely appreciate you and your entire team for their help and support. 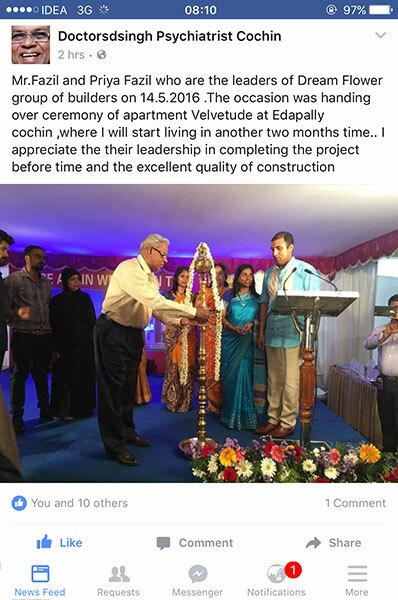 Oh, sorry, forgot to mention, he is so impressed with the flat that he wants us to shift to Kerala. Yes, the flat has been done up really nice and we are really glad that we went with the decision of buying this from you. By the way has the registration been completed, I would also dig for the photo of that small counter in the kitchen and resend. I am writing this mail to express my gratitude and appreciation to both of you. The high professionalism displayed by both you have realised my dream of having my own house in a short time span and that too without any obstacles in between. I am very much satisfied by the way Fazil cleared all my doubts from time to time and the way Shanavas handled my loan application and he never troubled me with the usual administrative hassles. Without the support from both of you, it would not have been possible for me to handle this deal so smoothly sitting here in Bahrain. I will always be happy to recommend your names to my colleagues and friends who are looking for such similar services. Once again me and my family thank you for all the support and look forward to more associations with such good professionals like you in the future. I also wish both of you all the best for the future and may you prosper in all your endeavours. I am proud owner of Dream Flower apartment. The design and space management of Dream Flower apartment is really outstanding. Friends who visit here are mesmerized by the wonderful interiors and superb finishing. I have been living in Dream Flower apartment for three years now. Power supply and water facilities are impeccable. Beautiful architecture and apt location makes Dream Flower, the perfect dwelling for family. I am a proud owner of Dream Flower Villa Rio. With Dream Flower I never had a chance to complain only appreciate. I recommend Dream Flower if you are looking for your dream apartment.